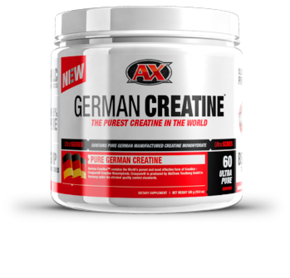 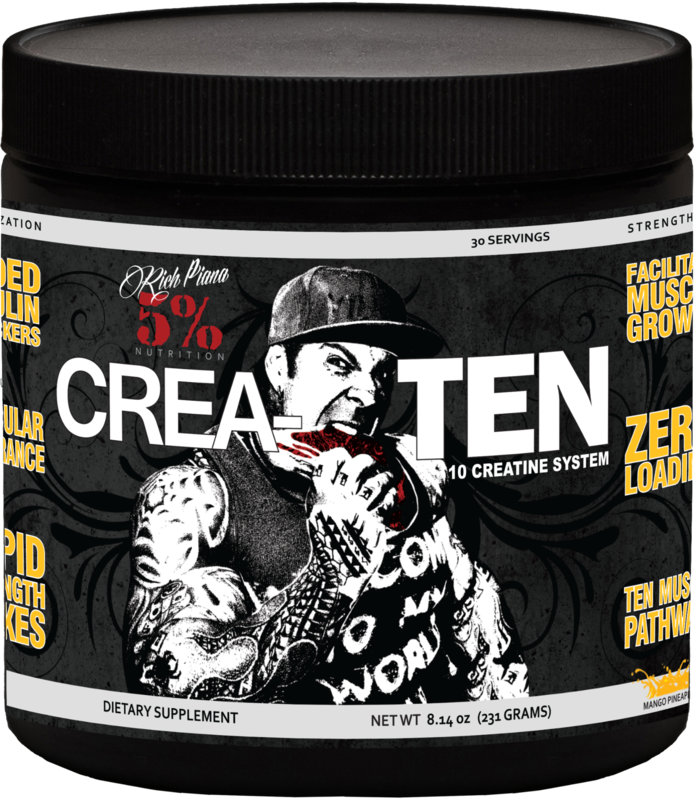 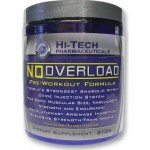 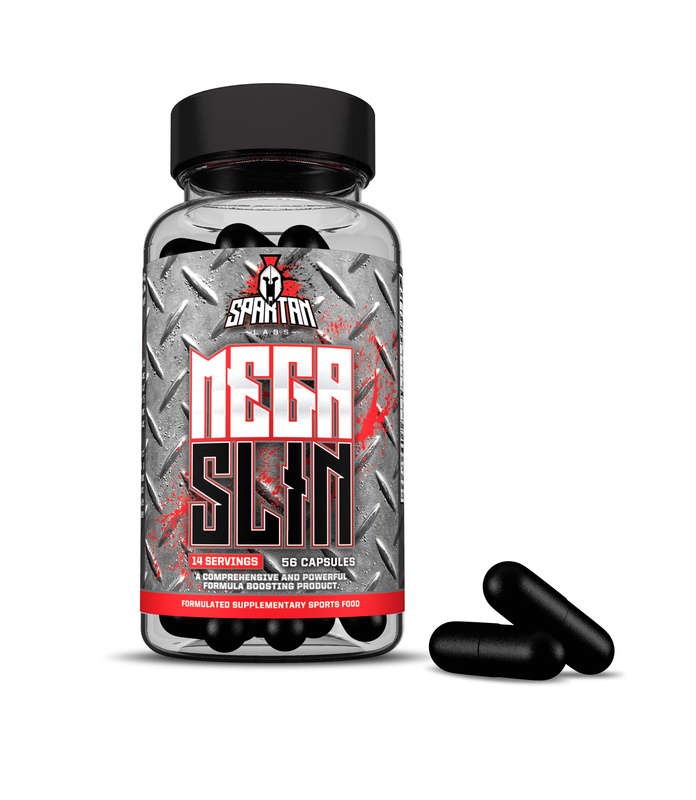 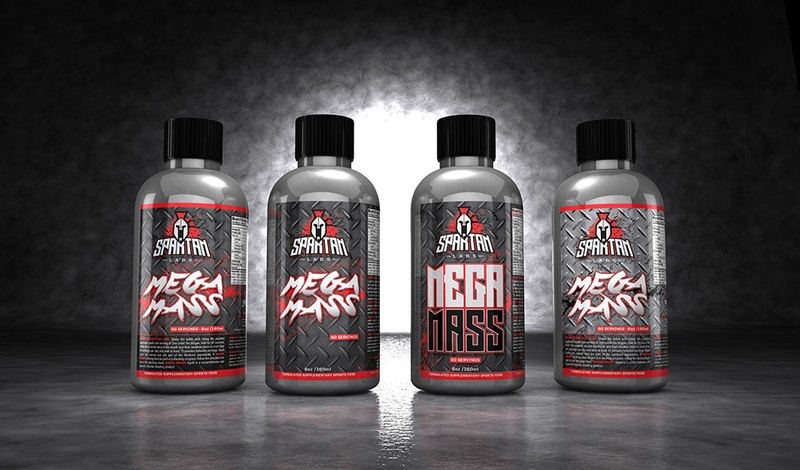 AX German Creatine 300g Strength/Mass. 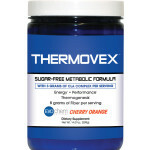 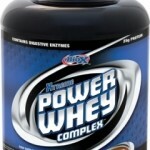 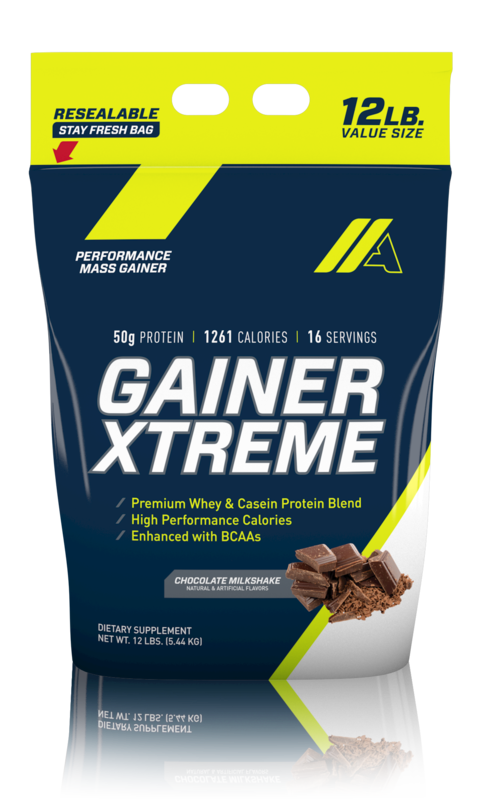 Xtreme Gainer 5.45kg Recovery, Strength/Mass. 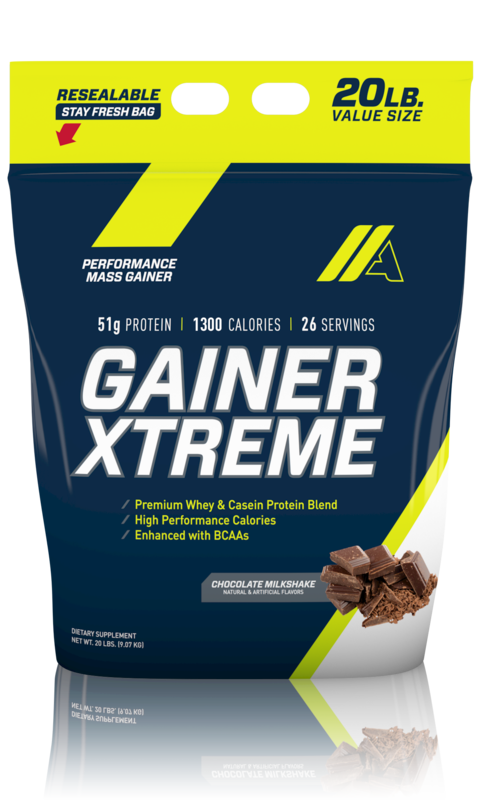 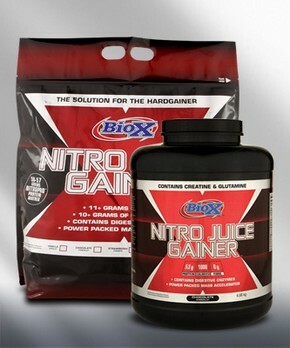 Xtreme Gainer 9.00kg Recovery, Strength/Mass.